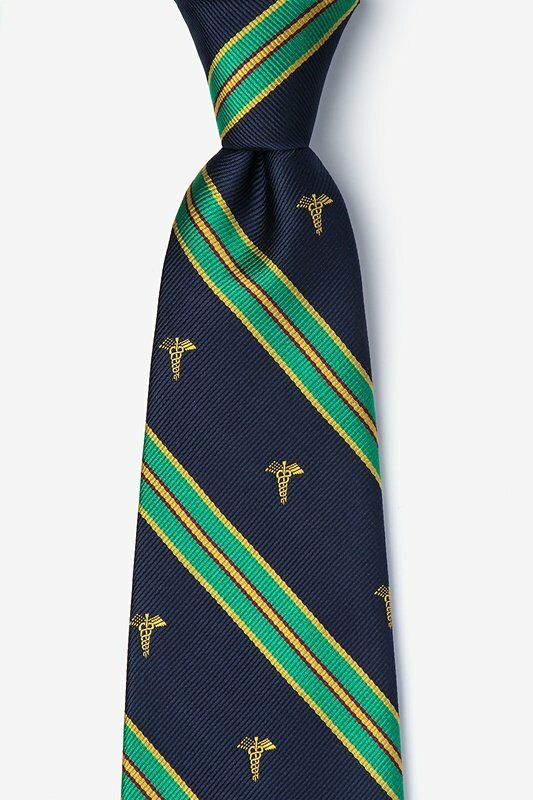 Most appropriate for professionals in the medical field is the Caduceus Stripe men's necktie. 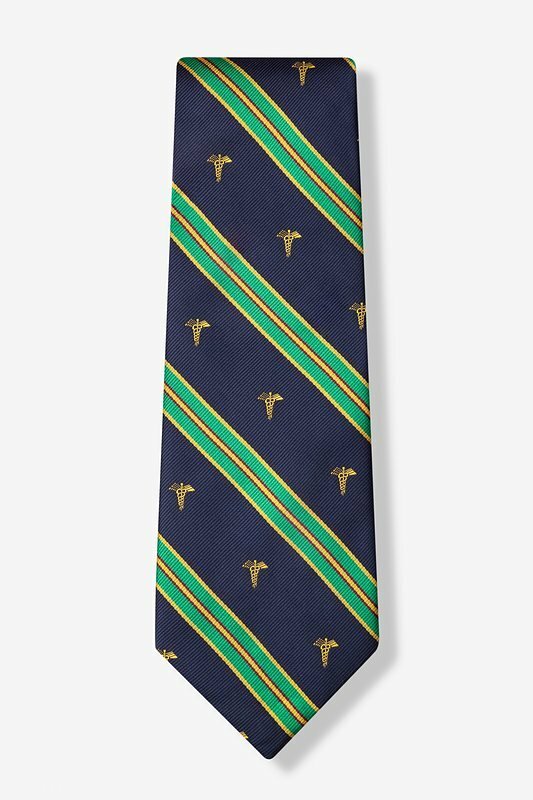 Designed by Wild Ties, this fine tie features the golden yellow caduce... read more Most appropriate for professionals in the medical field is the Caduceus Stripe men's necktie. 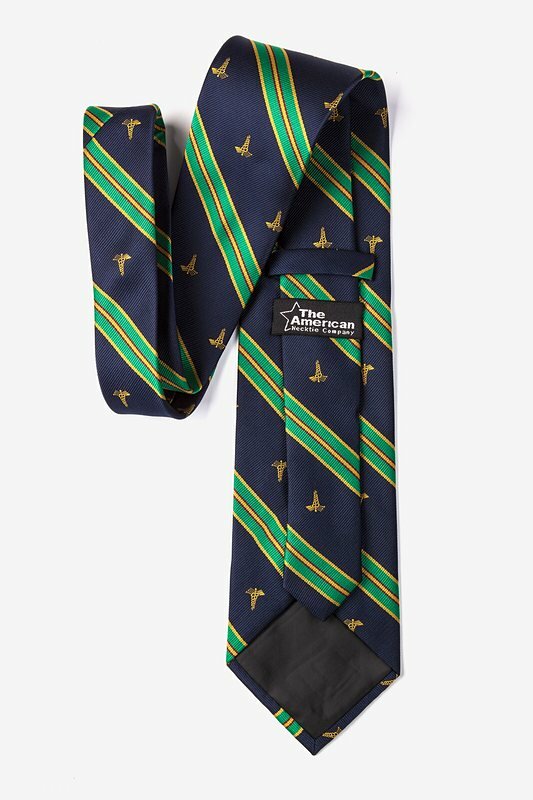 Designed by Wild Ties, this fine tie features the golden yellow caduceus symbol alternating between a green, gold and burgundy stripe. 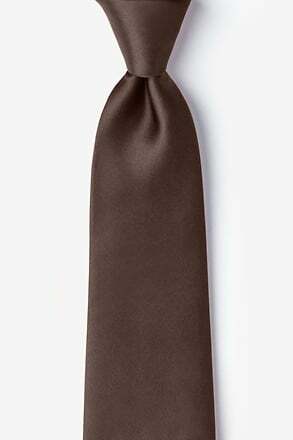 The microfiber construction makes this necktie quite durable so it can weather most any situation. 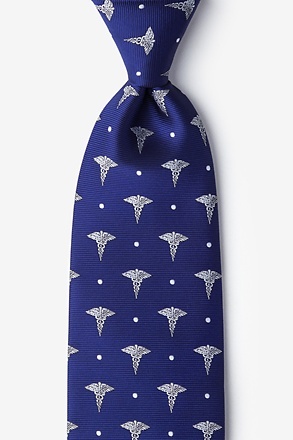 Finished with a woven matte texture. 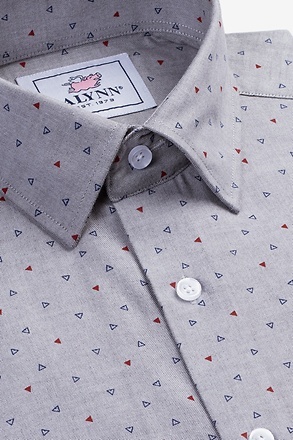 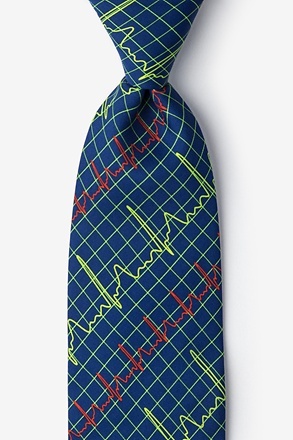 If you like this necktie, check out the rest of our medical necktie collection. 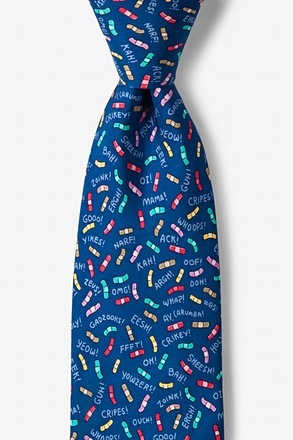 The tie has very beautiful colors which, hopefully, my doctor will enjoy. 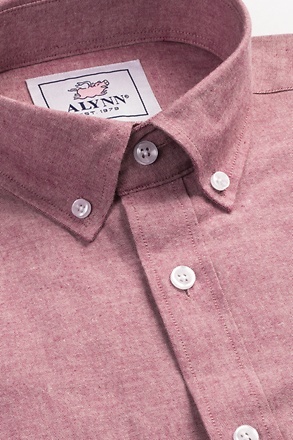 I wish the material had been more like silk. 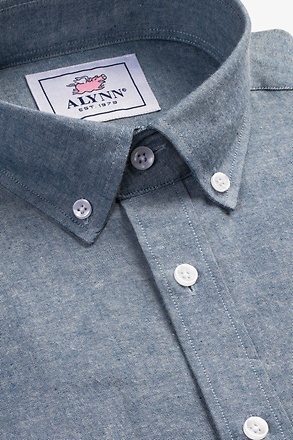 It sits nicely but it doesn't feel expensive. 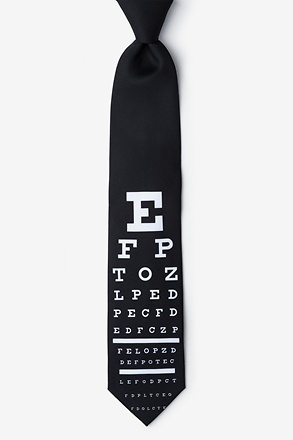 For the professional DOCTORS ! 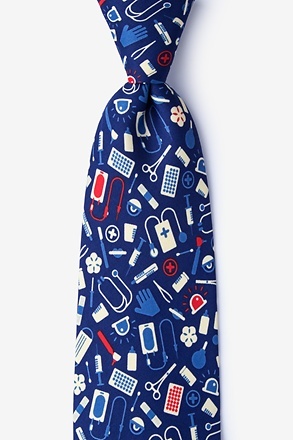 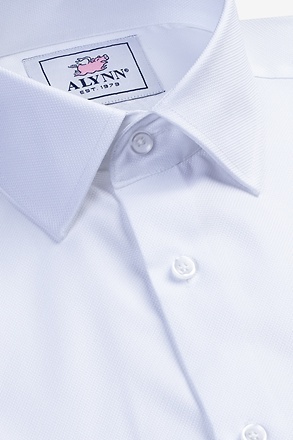 microfibers are well manufactured, you can tie it very well to look professional while working inside the Hospital !